Prof. Sidebotham Authors "Heat Transfer Modeling: An Inductive Approach"
Developed from over 25 years of lecture notes to teach students of mechicanical and chemical engineering, Professor Sidebotham develops numerical techniques for students to obtain more detail, but also trains them to use the techniques only when simpler approaches fail. Covering all essential methods offered in traditional texts, but with a different order, Professor Sidebotham stresses inductive thinking and problem solving as well as a constructive understanding of modern, computer-based practice. 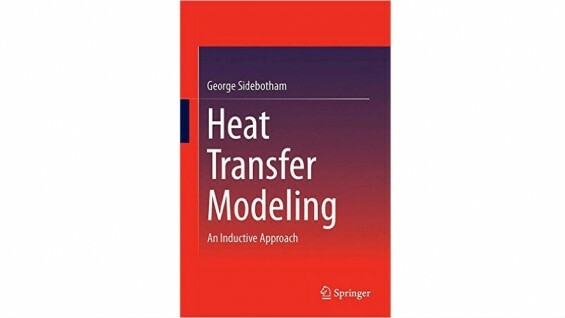 This textbook, "Heat Transfer Modeling: An Inductive Approach", was published by Springer.